TAMPA, Fla., April 9, 2018	(Newswire.com) - Black Book Research announced the top ambulatory EHR rankings as collected from 18,950 physician practices in client experience and satisfaction. Three hundred and forty EHR products received customer evaluations and seven vendors notably seized multiple medical or surgical specialist top ratings from the polling conducted from Q3 2017 to Q1 2018. 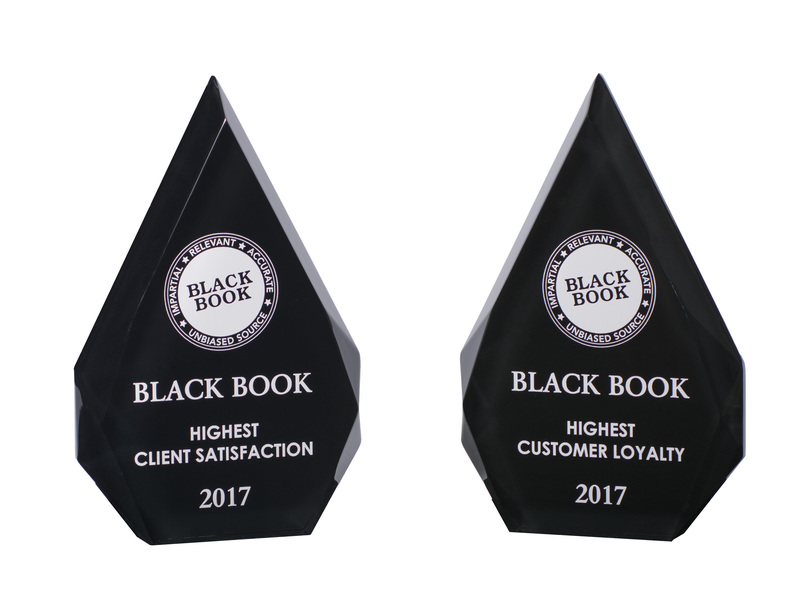 Black Book measures customer satisfaction and loyalty based on 18 key performance indicators. AdvancedMD, drchrono, Epic Systems, NextGen, NetSmart, Modernizing Medicine and SIS Amkai each delivered products in multiple specialist EHR categories with the highest physician practice satisfaction scores. 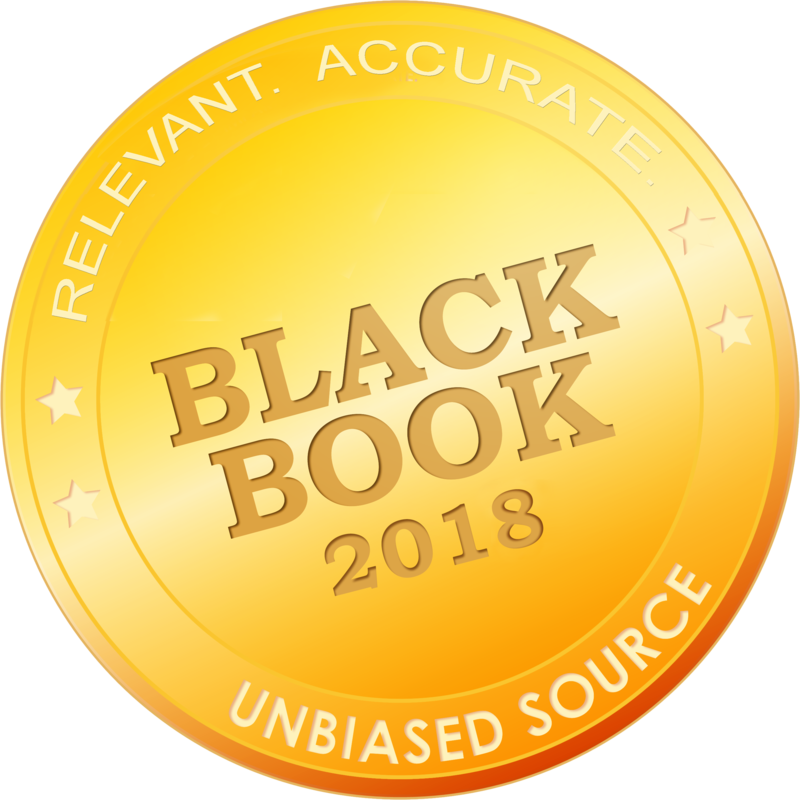 "Single-solution offerings integrating electronic health records, revenue cycle management, coding and practice management tools are on track to maintain the foothold among specialty practices in 2018," said Doug Brown, managing partner of Black Book Research. The ambulatory EHR market is projected to reach $5 billion by 2020. 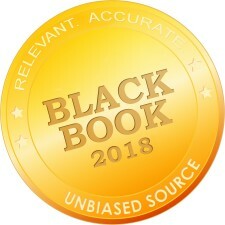 For more on the Black Book methodology, unbiased independence from vendor influence and commitment to a relevant healthcare technology research process, please visit www.blackbookmarketresearch.com. Black Book's unrivaled objectivity and credibility is perhaps your greatest assurance at a time when alliances between analyst organizations, consultancies and suppliers have clouded the landscape. Black Book remains resolutely independent and has no incentive or payment to recommend specific EHR software vendors.